There was indeed a bigger chip due closer to the GK104/GTX 680's launch: the GK100. However it was cancelled due to bugs in the design. 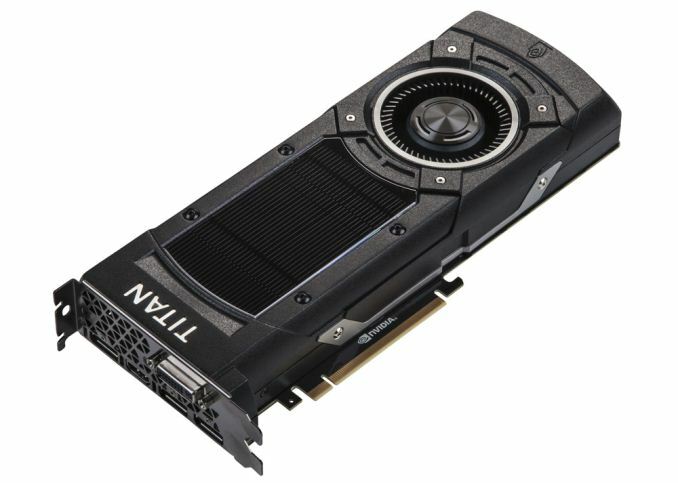 A fixed revision eventually became the GK110 which was ultimately released as the Titan/GTX 780. After that there have been two more revisions. The GK110B is quick respin which all fully enabled dies stem from (Titan Black/GTX 780 Ti). Then late last nVidia surprised everyone with the GK210 which has a handful of minor architectural improvements (larger register files etc.). We don't know what happened to GK100, it is certainly possible as I've guessed aloud numerous times that AMD's 7970 and overall lackluster pricing/performance afforded Nvidia the opportunity to scrap GK100 and respin it to GK110 while trotting GK104 out as its flagship, because it was close enough to AMD's best and GK100 may have had problems as you described. All of that led to considerable doubt whether or not we would see a big Kepler, a sentiment that was even dishonestly echoed by some Nvidia employees I got into it with on their forums. Only in October 2012 did we see signs of Big Kepler in the Titan supercomputer with K20X, but still no sign of a GeForce card. Its no doubt that a big die takes time, but Nvidia had always led with their big chip first, since G80 and this was the first time they deviated from that strategy while parading what was clearly their 2nd best, mid-range performance ASIC as flagship. With regards to the price, 12GB of RAM isn't justification enough for it. Memory isn't THAT expensive in the grand scheme of things. What the Titan was originally isn't what the Titan X is now. They can't be seen as the same lineage. If you want to say memory is the key, the original Titan with its 6GB could be seen as more than still relevant today. Crysis is 45% faster in 4K with the X than the original. Is that the chip itself or memory helping? I vote the former given the 690 is 30% faster in 4K with the same game than the original Titan, with only 4GB total memory. 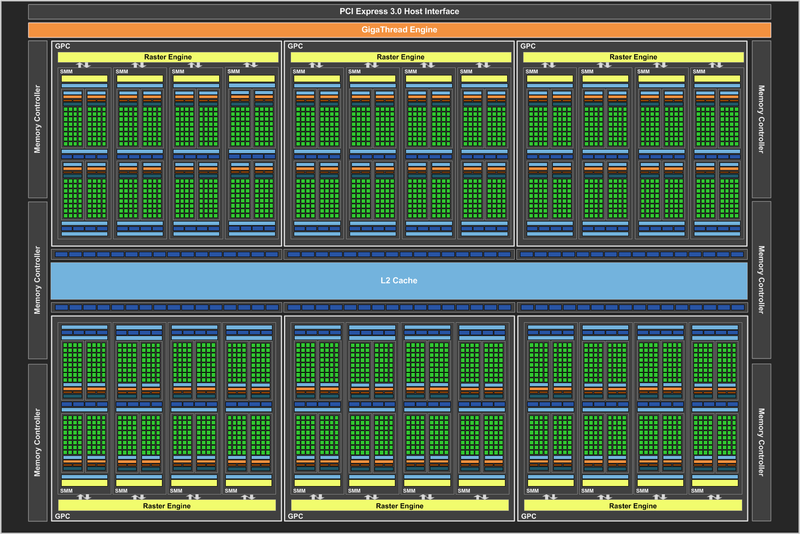 VRAM isn't going to really be relevant for a bit other than those that are running stupidly large spans. It's a shame as Ryan touches on VRAM usage in Middle Earth, but doesn't actually indicate what's being used. There too, the 780Ti beats the original Titan sans huge VRAM reserves. Granted, barely, but point being is that VRAM isn't the reason. This won't be relevant for a bit I think. You can't compare an aftermarket price to how an OEM prices their products. The top tier card other than the TiX is the 980, which has been mentioned ad nauseam that the TiX is NOT worth 80% more given its performance. If EVGA wants to OC a card out of their shop and charge 45% more than a stock clock card, then buyer beware if it's not a 45% gain in performance. I for one don't see the benefit of a card like that. The convenience isn't there given the tools and community support for OCing something one's self. I didn't say VRAM was the only reason, I said it was one of the reasons. The bigger reason for me is that it is the FULL BOAT GM200 front and center. No waiting. No cut cores. No cut SMs for compute. No cut down part because of TDP. It's 100% of it up front, 100% of it for gaming. I'm sold and onboard until Pascal. That really is the key factor, who wants to wait for unknown commodities and timelines if you know this will set you within +/-10% of the next fastest part's performance if you can guarantee you get it today for maybe a 25-30% premium? I guess it really depends on how much you value your current and near-future gaming experience. I knew from the day I got my ROG Swift (with 2x670 SLI) I would need more to drive it. 980 was a bit of a sidegrade in absolute performance and I still knew i needed more perf, and now I have it with Titan X. As for VRAM, 12GB is certainly overkill today, but I'd say 6GB isn't going to be enough soon enough. Games are already pushing 4GB (SoM, FC4, AC:U) and that's still with last-gen type textures. Once you start getting console ports with PC texture packs I could see 6 and 8GB being pushed quite easily, as that is the target framebuffer for consoles (2+6). 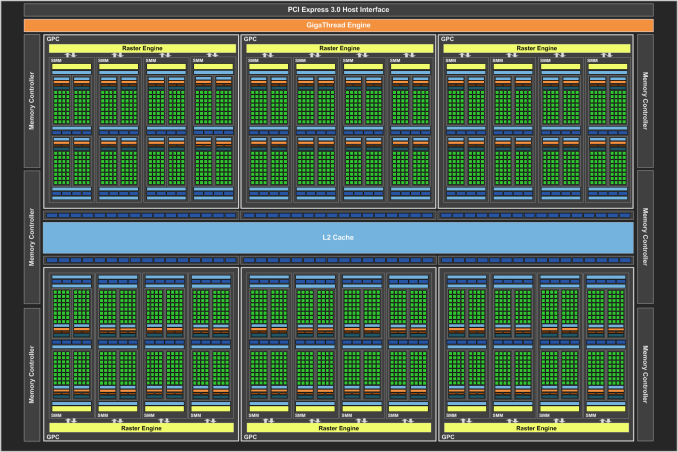 So yes, while 12GB may be too much, 6GB probably isn't enough, especially once you start looking at 4K and Surround. Again, if you don't think the price is worth it over a 980 that's fine and fair, but the reality of it is, if you want better single-GPU performance there is no alternative. A 2nd 980 for SLI is certainly an option, but for my purposes and my resolution, I would prefer to stick to a single-card solution if possible, which is why I went with a Titan X and will be selling my 980 instead of picking up a 2nd one as I originally intended. Games dont push 4GB... Check the LTT Ultrawide video, where he barely got Shadow of Mordor on ultra to go past 4GBs on 3 ulrawide 1440p screens. And as a game dev i can tell you, with proper optimisations, more than 4GB is insane, on a GPU, unless you just load stuff in with a predictive algorithm, to avoid PCIe bottlenecks. DX12 raises the bar for all games by enabling better visuals, you're going to get better top-end visuals across the board. Certainly you don't think UE4 when it debuts will have the same reqs as DX11 based games on UE3? Even if you have the same size textures as before 2K or 4K assets as is common now, the fact you are drawing more polygons enabled by DX12's lower overhead, higher draw call/poly capabilities means they need to be textured, meaning higher VRAM requirement unless you are using the same textures over and over again.